Communication technologies continue to move on at an incredible pace – and more and more creative solutions are being developed to keep staff, customers, stakeholders and suppliers updated. 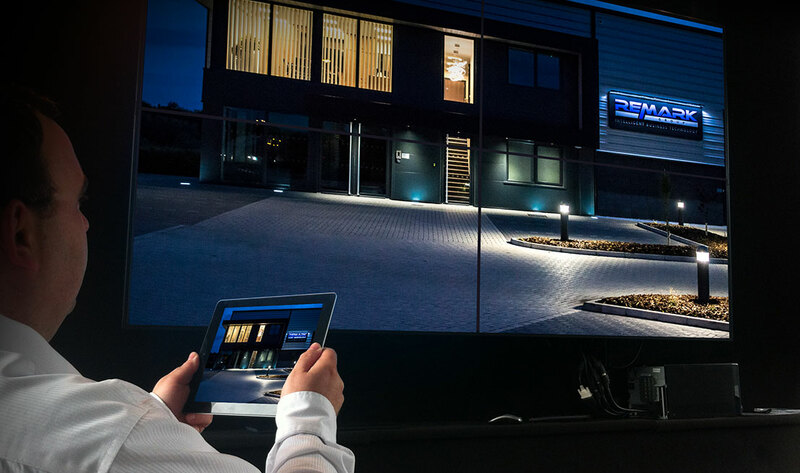 Advances in that technology make almost anything possible within the sphere of audio visual, allowing your business to communicate with your target stakeholders creatively, efficiently and cost-effectively. 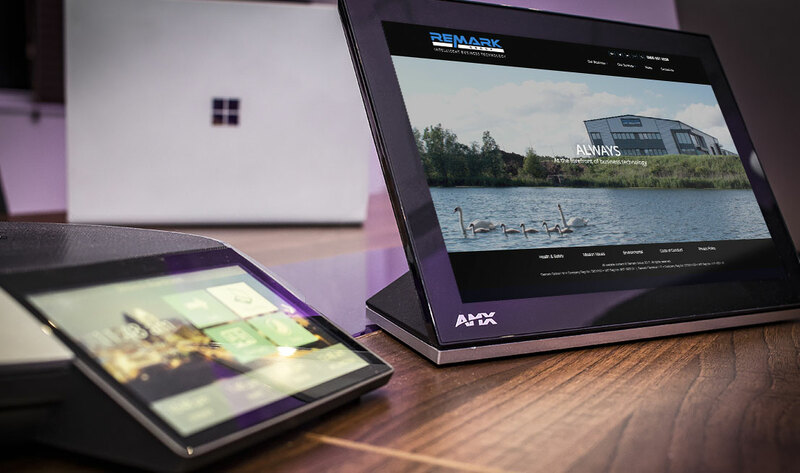 Whether you are looking for in-house digital solutions including large screen displays, smartboards, wireless presentation systems or meeting room automation, or whether you’re looking externally for help with outdoor digital signage, our experts at Remark can help devise an appropriate solution for you. 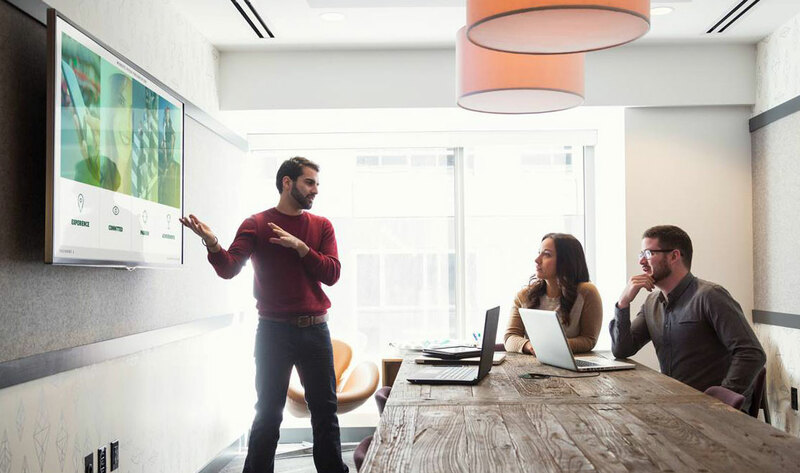 Our team of AV experts are fully trained and equipped to provide you with the best advice for your very specific business needs. Whether it is a new office build, a refurbishment project, or an outdoor display, we are here to offer advice and guidance. Combining expertise in IT services, network infrastructure and cabling systems we will provide you with a complete and seamless digital signage solution, whether you need stand-alone digital signs or complex, integrated, multi-site display systems. The Remark Group’s expert project team can give you a single-point control system for managing the lighting, heating, audio-visual equipment and other environmental factors in boardrooms, conference rooms or throughout your entire facility. Remark has partnerships with leading manufacturers such as Polycom, LifeSize and Cisco. 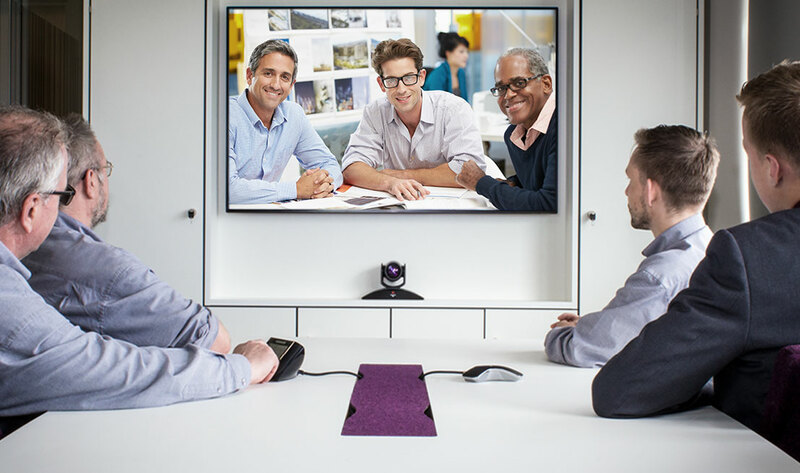 Remark’s Audio Visual team are able to provide your business with both hardware and software video conferencing solutions, such as Google Chat and Skype, to reduce operational costs by minimising travel expenses and scheduling your meeting instantaneously. Remarks team work with your business to design the right audio solution, whether wired or wireless, analogue or digital. We offer solutions from leading manufacturers such as Polycom, Barco and Kramer. 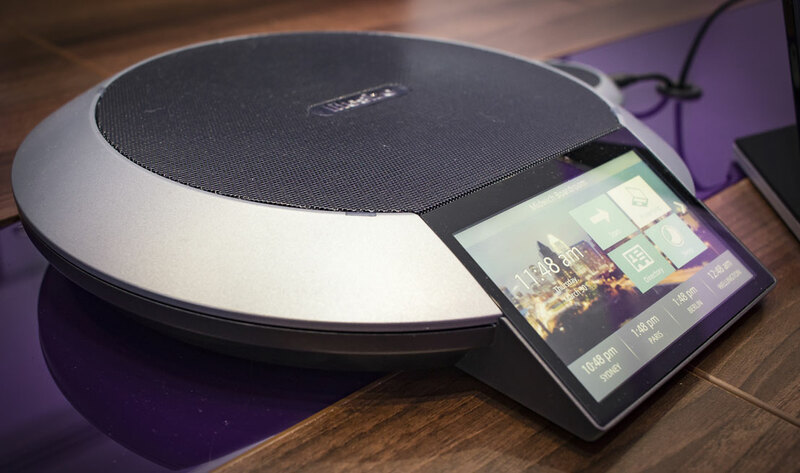 Wireless collaboration and presentation solutions make sharing and presenting in meetings seamless. Using a laptop or mobile device users can view, edit and comment on documents in real time, share files and chat with individuals or multiple participants simultaneously.